important things or people in your life. Dala Al-Fuwaires, Principal of FJI, a hospitality design firm with a sweet spot for food and beverage interiors, is a dreamer, designer, and doer. With over a decade of experience in the interior design field, Dala has worked on hospitality, retail, and residential design projects ranging in size from boutique to national rollouts. Dala graduated with a Bachelor of Science in Interior Design from Arizona State University and a Master of Fine Arts in Interior Design from Purdue University. Outside of design, Dala can be found exploring the world, hosting dinner parties for friends and family, remodeling her home, and photographing all of the above. Stacy Fischer is a business + life coach who works with co-founders to LIVE their movement + LOVE their partner. Stacy knows the desire to weave it all together as mama. founder. co-founder. lover. sister. friend. woman. human. She believes that we can create what we want in life. love + business. That we can be connected to our work AND who we work with. She started the W collective as a space for women to sit in circle together. to learn. listen. share. laugh. love. cuss + cry our way through this adventure. Her work is strategic + conscious, combining 17 years of entrepreneurship, cognitive based coaching, curiosity + some humor. 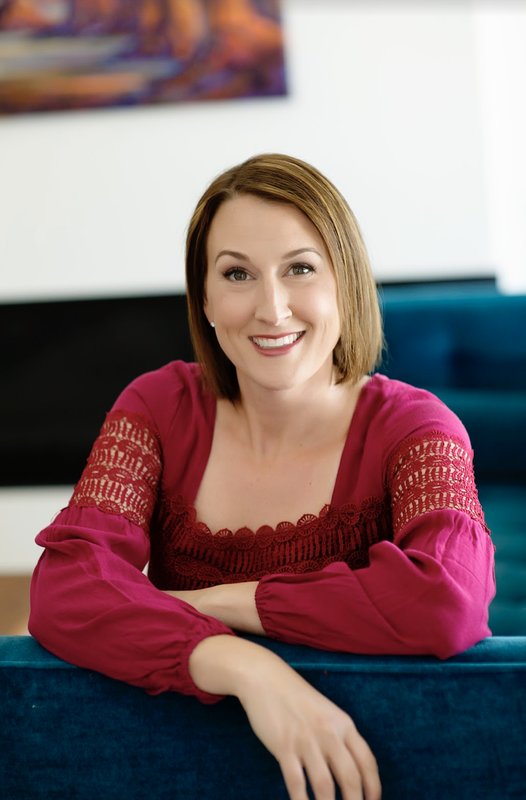 Stacy is a certified coach though The Life Coach School, the Stanford of coaching programs and holds an Environmental Biology degree from Texas Tech University. 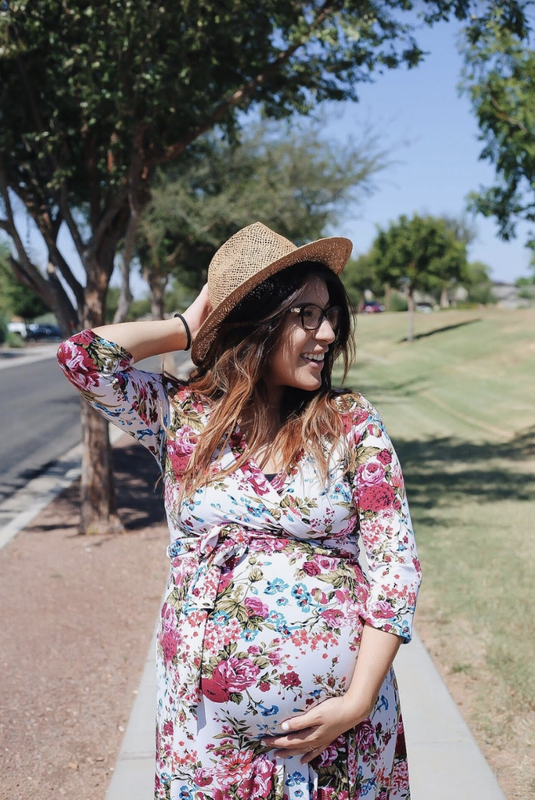 Clarissa Esquivel founded Mywifestyles as a way to document her days as a mother and wife. Learning to be a full-time homemaker, she’s cutting out all of the chaos and sharing her favorite recipes, routines and so much more of the everyday moments on her blog. Her home improvement projects have been featured on The Home Depot Blog and American Furniture Warehouse Blog, and she’s a top-rated local blogger on Phoenix Mom Blog Network, Care.com and more.